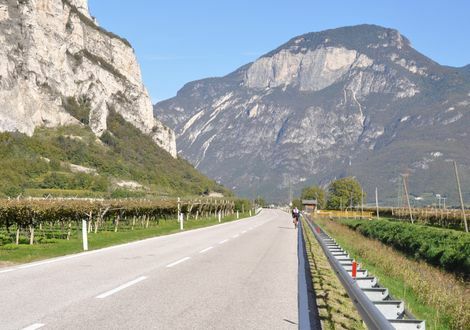 Surrounded by the South Tyrolean vineyards, you can indulge in wonderful refreshment on a bike tour here. 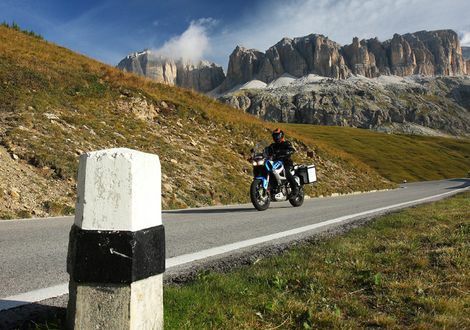 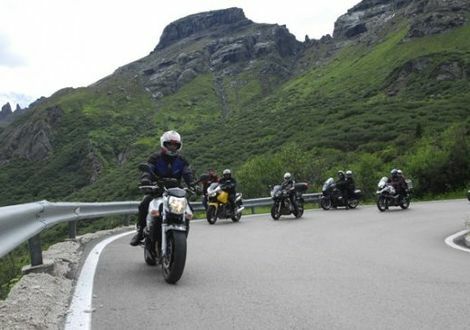 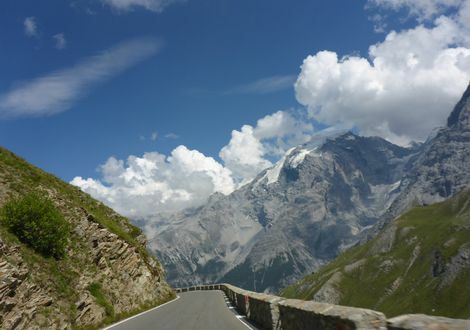 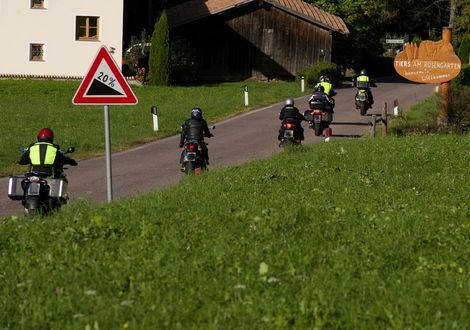 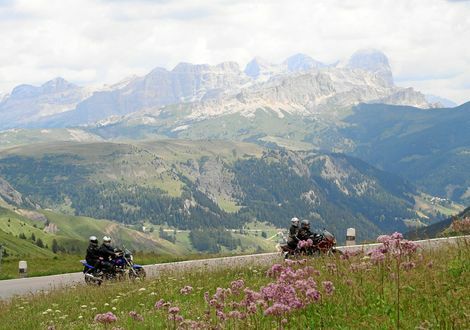 If motorcyclists think of the Alps, they mainly imagine alpine mountains, passes and rocky landscapes but not swimming lakes. 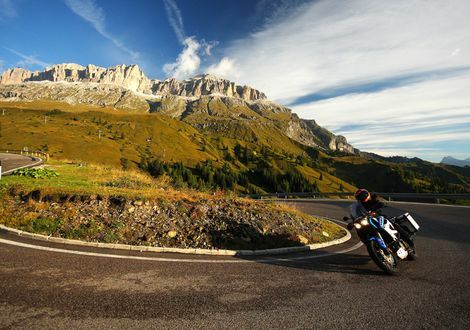 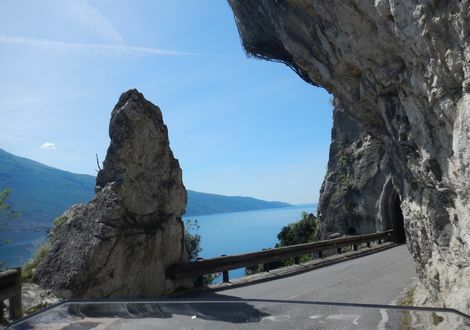 The Alps’ warmest lake, Lake Kaltern (Lago die Caldaro), invites to revitalising refreshment during or after an extensive motorbike tour in curvy South Tyrol. 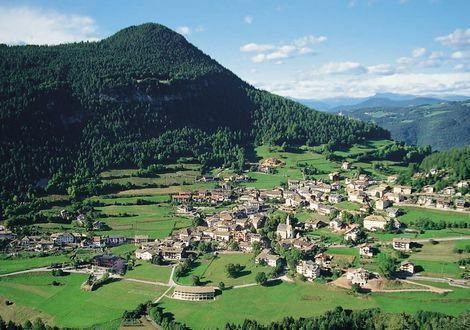 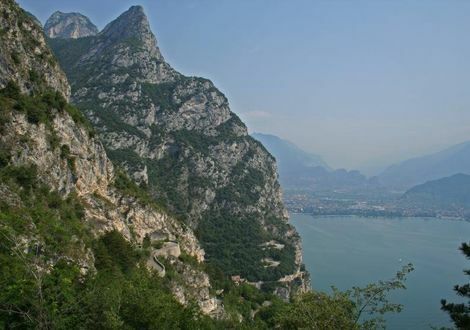 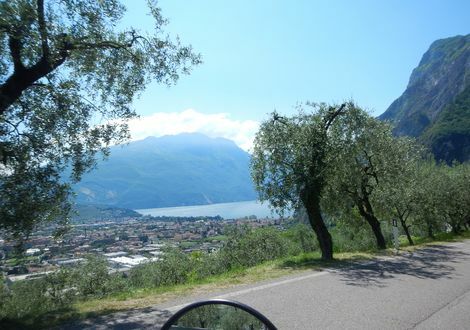 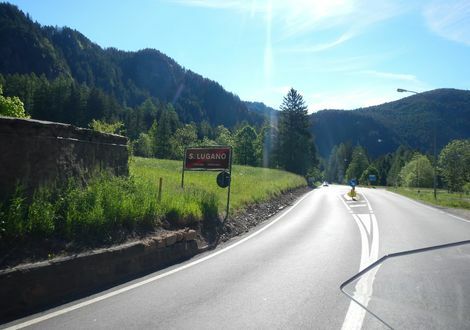 Only 15 kilometres away from Bolzano, it is of course worth visiting this metropole. 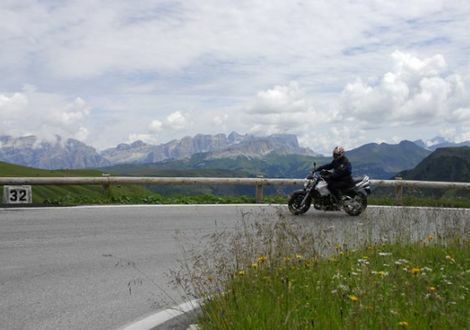 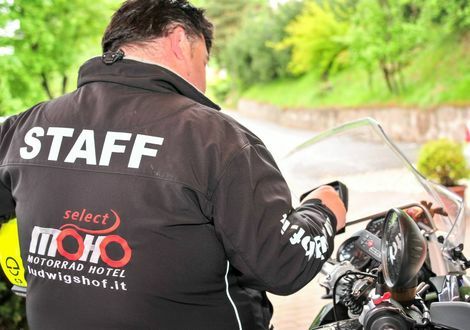 I have been driving motorbikes for over 20 years now, and I have been running a biker-friendly hotel since 2009. 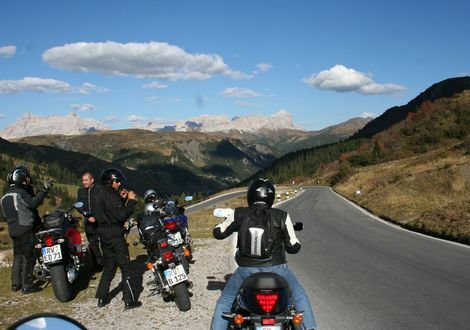 As passionate motorbike and Vespa driver, my hobby is explaining the tours to my guests. 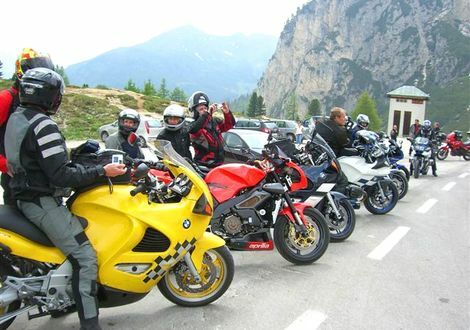 I am really happy when the bikers return in the evening and tell me about their successful tour. 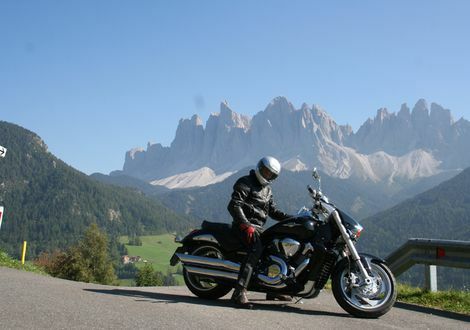 I inherited the passion for motorcycling from my father. 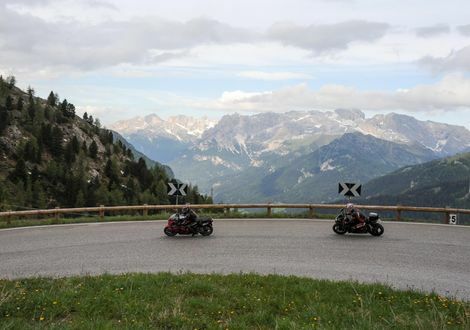 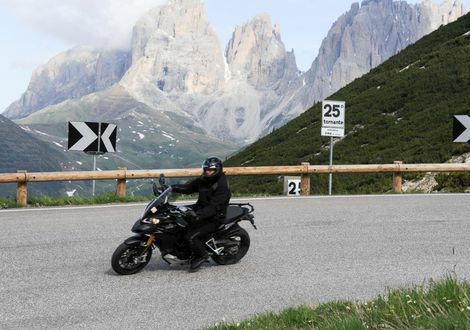 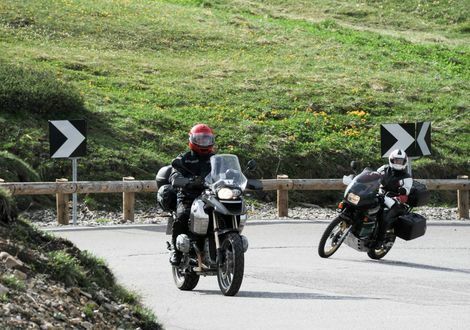 I still have fond memories of my first excursions as a child, as a passenger on his Motoguzzi 500, at that time without a helmet and on roads that had barely been asphalted.